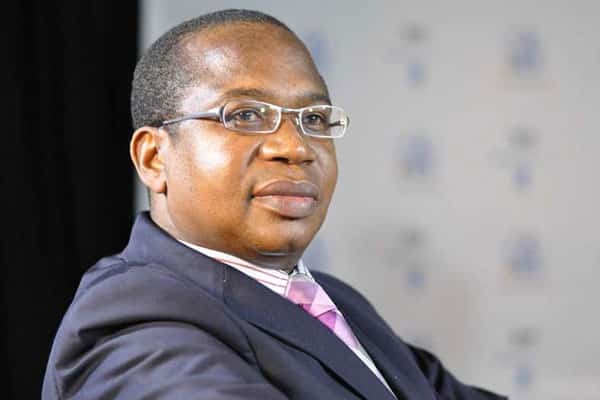 Newly appointed Minister of Finance, Professor Mthuli Ncube has embarked on a listening and consulting roadshow with stakeholders, starting with a private meeting with captains of industry. Professor Ncube met with fifty chief executive officers of the leading businesses in Zimbabwe to consult and listen to the challenges they are facing in their operations. Issues raised by Zimbabwe’s leading Chief executive officers who met today with Professor Mthuli Ncube include prohibitive cost of finance, shortage of foreign currency, high import duties, uncompetitive business environment and bureaucracy. The Minister of Finance and Development and the captains of industry discussed possible solutions to the challenges the business leaders are experiencing operating in Zimbabwe. The Minister promised to take into account the issues raised and proposed solutions as he kicks off his mandate to make Zimbabwe a middle income country by 2030. Chief executives and senior business leaders that met privately with the minister today came from the following companies: Anglo America, British American Tobacco, Commercial Bank of Zimbabwe (CBZ), CDF Investments Trust, Chamber of Mines of Zimbabwe, Confederation of Zimbabwe Industries, Delta, Dulux Paints, Ecobank, EcoCash, Econet, Fast JET, FBC Bank, GEM Group, Imara, Innscor, La Farge, Levy Group, Lobels, Masimba Holdings, Meikles Hotels, Minerva, National Foods, Nedbank, NMB Bank Limited, Old Mutual Group, Pick & Pay, Pulse Pharmaceuticals, RioZim, Securico, Stanbic Bank, Standard Chartered, Steward Bank, TelOne, Total Zimbabwe, United Refineries, Zimplats.